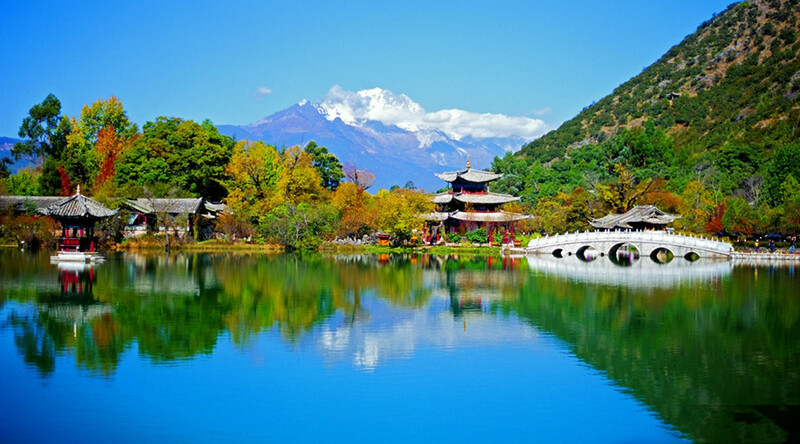 For this 8 days Yunnan classic tour, you will visit the highlights of Kunming, Dali, Lijiang and Shangri-La. 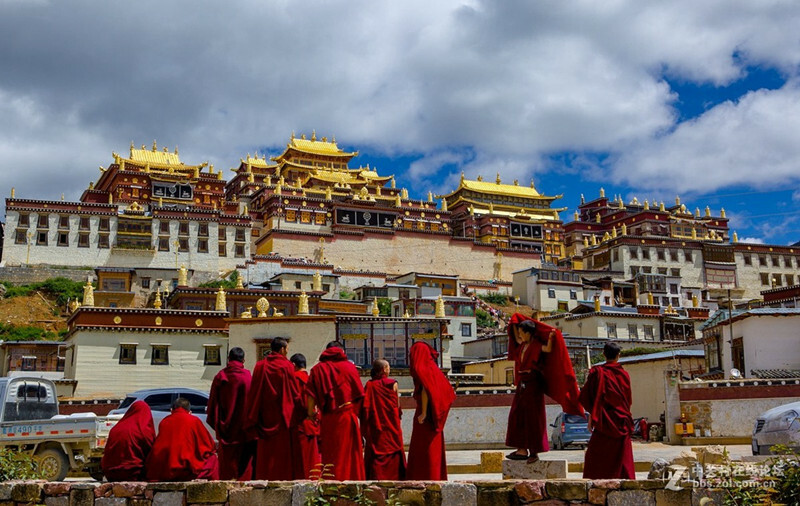 This is also a minority discovery tour, because you will find minority diversity during your trip, the minorities such as Yis, Bais, Naxis and Tibetan. Moreover, the Tiger Leaping Gorge will be the most impressive part of your trip, you could be shocked by the ruggedness and magnificence of Tiger Leaping Gorge and the mountains around when you are there. This part can not be missed. 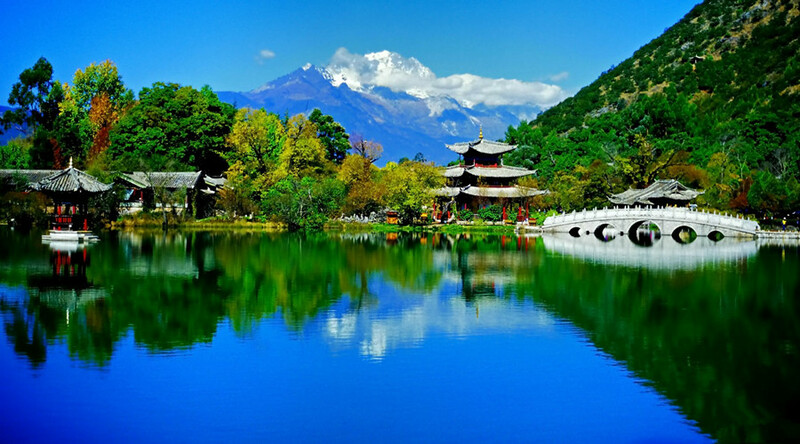 Visit the highlights of Kunming, Dali, Lijiang and Shangri-La. Step into ethnic villages to meet colorful and mysterious ethnic cultures. Hiking along the Tiger Leaping Gorge to feel the grotesque and raging rapids of the magnificent gorge. After lunch, drive back to Kunming to visit the Green Lake and then enjoy a 20-minute walk to visit the Flowers and Birds Market in downtown area. Get up in the early morning. Transfer to train station. 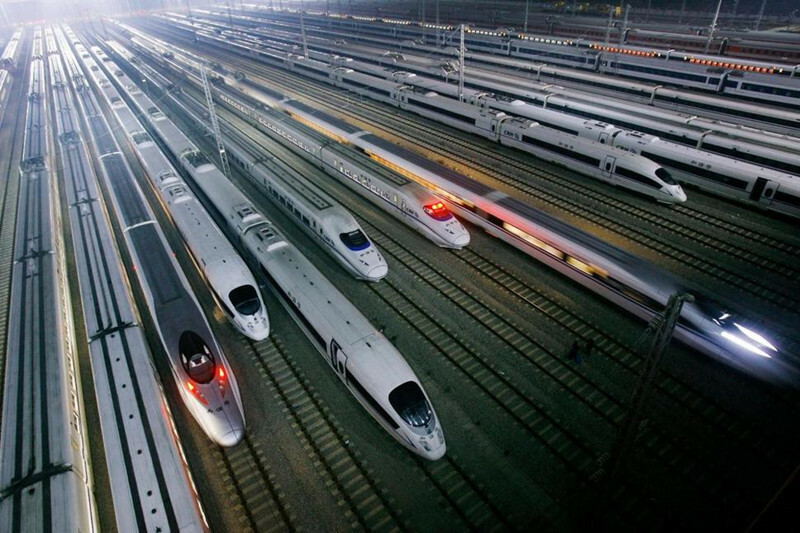 Take a high speed train from Kunming to Dali. Arrive at Dali train station. Meet your local guide in Dali. Then visit Three Pagodas in Chongshen Monastery which has a history of over 1,800 years located at the foot of Cangshan Mountain facing to the Erhai Lake. Three Pagodas are made of three ancient independent pagodas forming a symmetrical triangle. Then you’ll cruise in Erhai Lake by the small boat to the Jinsuo Islet in the east Erhai Lake. There are 200 Bai ethnic families around 1000 people in Jinsuo Island.In Erhai Lake cruise, you will enjoy the green Cangshan Mountain and the Three Pagodas from a far as well as lots of birds and seagulls flying over the lake. In the late afternoon, take a walk in Dali Old Town. Visit Foreigner’s Street and ancient city wall. In the morning, head for Xizhou Town to fully appreciate Bai-style traditional architectural courtyards, taste their fragrant Three-Course Tea and explore their distinctive culture. Transfer to visit Zhoucheng Village and the Bai people’s Tie-dying cloth workshop where you can take some special souvenir with the Bai ethnic style. After lunch, drive to Lijiang. You will be relaxed around Lijiang Old Town, a well-preserved old city of ethnic minorities with brilliant culture, is a central town of the Lijiang Autonomous County of the Naxi Ethnic Minority in Yunnan Province. Located on the plateau which is 2,400 meters above the sea level and embraced by the tree-covered Lion Mountain in the west, Elephant and Golden Row Mountains in the north, vast fertile fields in the southeast and crystal clear water running through, the old town looks like a big jade ink slab, therefore got the alias the Town of Big Ink Slab (Dayanzhen). 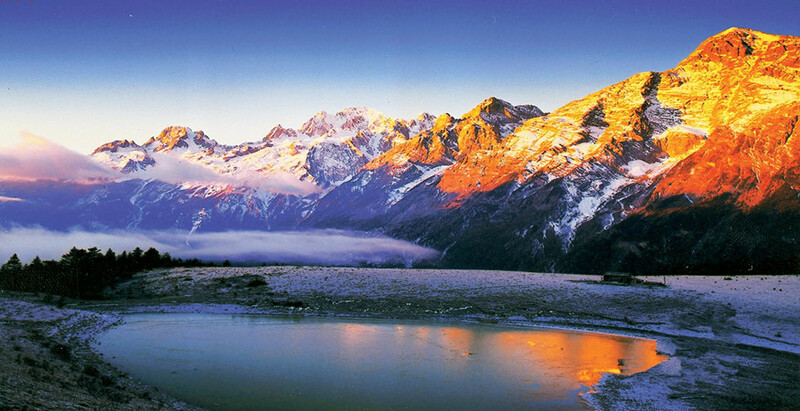 Drive about 30KM to Jade Dragon Snow Mountain Scenic Area. You will firstly reach Ganhaizi Meadow(3100M). Then you will take the sightseeig bus for a short visiting through the Baishuihe River. Take cable car to Spruce Meadow and hike around 30 minutes in the forest. Then take a battery cart to Blue Moon Valley. After lunch, you will enjoy the Impression Lijiang Ethnic Show directed by Zhang Yimou. It is held in Ganhaizi Meadow about 3100M above the sea level. 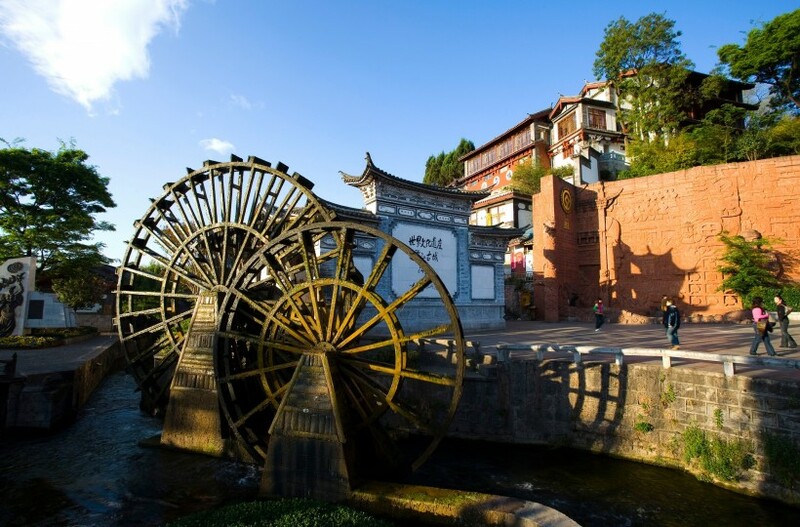 And then, you can stroll through Baisha Old Town, which is an enchanting traditional Naxi style old town. Visit the Baisha Murals about 600 years old, which is one part of the World Cultural Heritage by the UNESCO 1997. 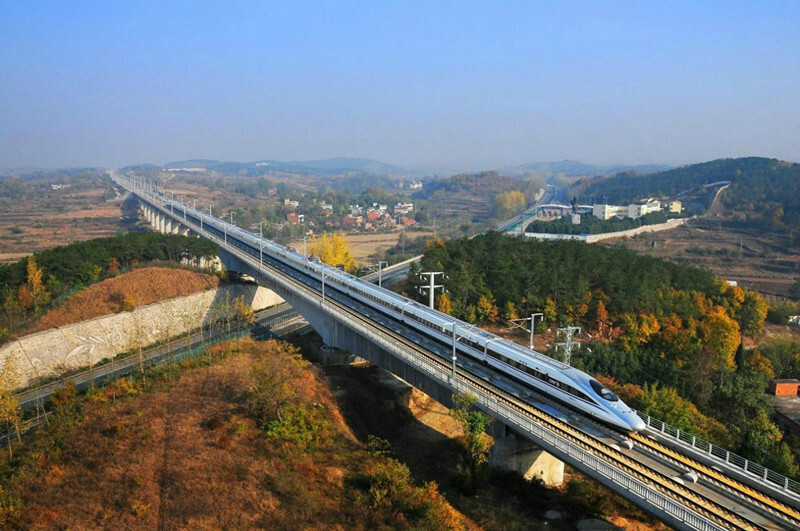 From Lijiang, you’ll drive about 60KM to the First Bend of the Yangtze River with imposing gorge scenery, visit the Iron Chain Bridge ,the Red Army’s Long March Memorial Monument in the Shigu Old Town. The town of Stone Drum got its name from a large, cylindrical, marble tablet shaped like a drum. The scenery is magnificent as the road running through the Lijiang valley which is filled with wheat fields and drying haystacks. 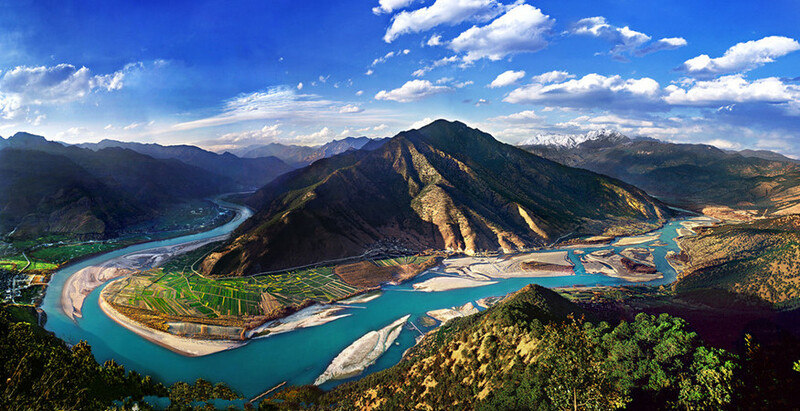 Visit the Tiger Leaping Gorge, the deepest gorge in the world. 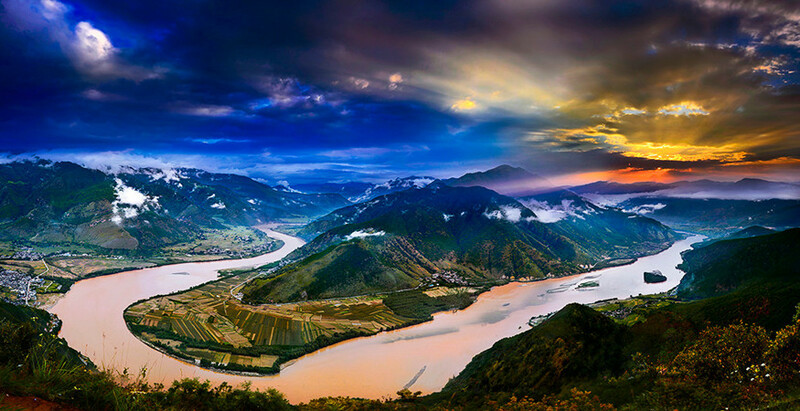 With 34 rapids of the Yangtze River, it is called the Jinsha in this area because you can find gold in the river. Then you will enter the Tibetan cultural area and a landscape of barley fields and yaks scattered in the valleys. Walk around Dukezong Ancient Town, an important town of the Ancient Tea-horse Trade Caravan from Yunnan to Tibet and India. Walk up to the top of Guishan Hill or Tortoise Hill, you will see the largest Prayer Wheel of the world and have a panoramic view of shangrila county and Dukezong Ancient Town. Today, visit the Songzanlin Monastery, the largest Tibetan monastery in Yunnan. Songzanlin Monastery has another alias – ‘the little Potala Palace ‘, so named because the whole monastery is in the traditional style with mysterious atmosphere. After that, pay a visit to a Tibetan Family and have Yak Butter lunch in the family. And afterwards you’ll visit the tranquil Shudu Lake in Pudacuo National Park. Pudacuo National Park is located in one of the most biologically-diverse regions of the world. 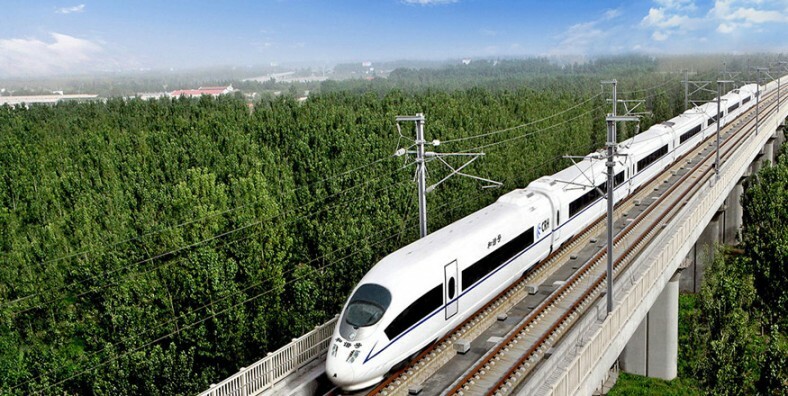 While the region comprises only 0.7 percent of China’s land area, it contains more than 20 percent of the country’s plant species, about one-third of its mammal and bird species and almost 100 endangered species. Today the tour guide and driver will take you to Shangri-La airport and then depature. 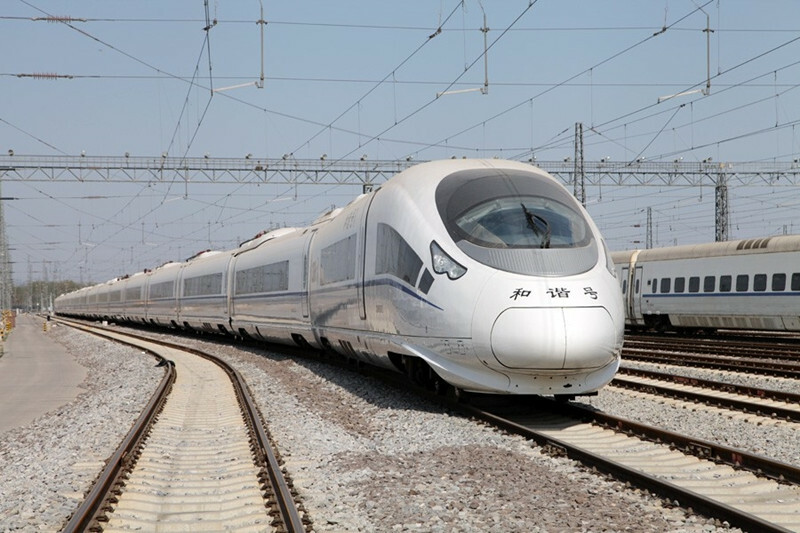 High speed train tickets from Kunming to Dali (2nd class seats).